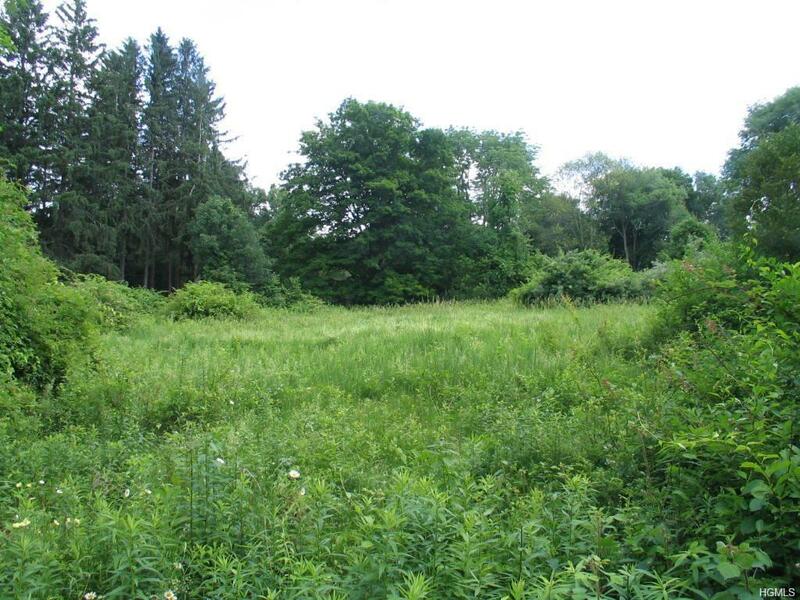 12.72 acres of land with lots of potential! This is a R2A zoned property. This property is in a residential area yet easy commute via the Merritt Pkwy. Land is undeveloped, but Board of Health approval has been obtained for septic and property is being readied for building permits.